St Columba’s School is one of Scotland’s highest achieving co-educational independent day schools for pupils aged 3–18. Consistently ranked within the top 10 independent schools in Scotland, St Columba’s is renowned for its first class education and academic excellence and is located in Kilmacolm, one of Scotland’s most beautiful villages. St Columba’s has an internal IT team who is responsible for all first line support calls and the day-to-day running of internal services, operations and technologies. Second and third line issues and the development of a long-term digital strategy have been outsourced to a Managed IT Services provider. Like many multi-faceted businesses, the need to ensure the company network functions in a reliable and secure way, is paramount. As a leading independent school, relevant expertise is necessary to support a rich, varied and progressive digital curriculum. 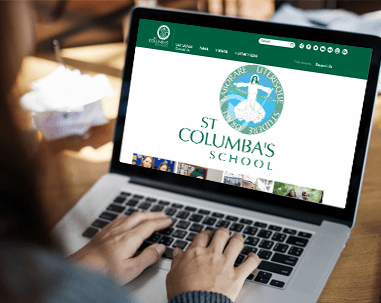 Establishing a partnership with a new information and communications technology company allows St Columba’s School the flexibility to take advantage of technologies and services that would benefit both staff and pupils and to maintain the highest levels of security and uptime on their networks. Certum’s remit includes managing their Microsoft Azure and Office 365 components, monitoring the network, services and applications, alerting and remediation and second and third line support escalation for 600 students and 150 staff. As well as providing our Managed IT services, Certum are also acting as a virtual strategy group responsible for the management, strategy and execution of IT infrastructure and services for St Columba’s through monthly planning and strategy meetings. 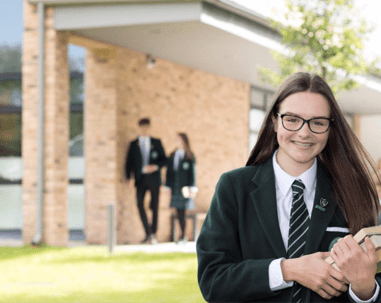 Through their relationship with Certum, St Columba’s benefits from consistently managed services support for their everyday needs and a monitoring and alerting platform that highlights where improvements are required to the systems to provide a better experience for both staff and pupils. Certum has complemented the School’s vision by guiding them in their next steps for IT development. As the relationship matures, and through our continuous improvement program, we will advance our understanding of St Columba’s requirements and assist in mapping the best path for them to drive transformational change as a successful modern School.